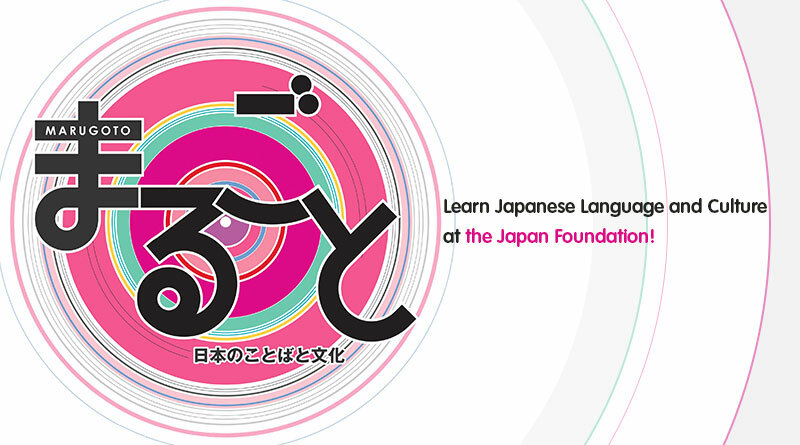 Learn Japanese and Japanese culture based on the "Marugoto: Japanese language and culture" Japanese Textbook developed by the Japan Foundation. 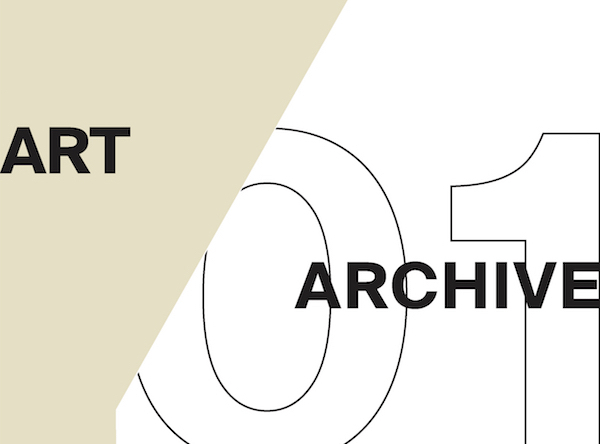 The Japan Foundation, Manila is excited to announce the publication of Art Archive 01. 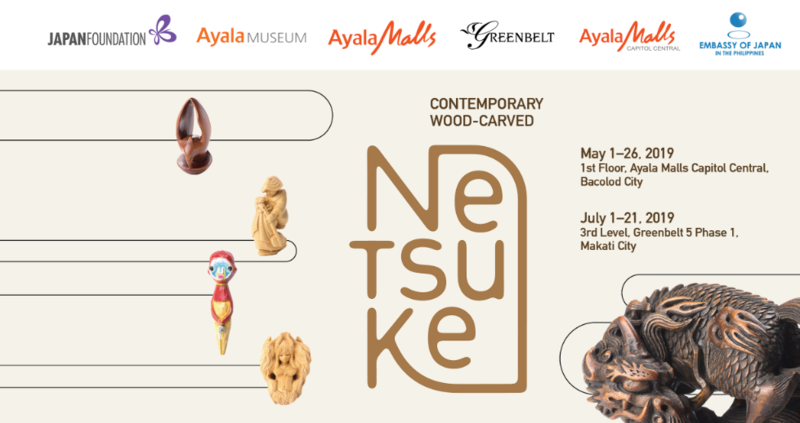 It is the first book in a series that explores current trends and concerns in Philippine contemporary arts and culture. Requirements: JLPT Passer of Level N3 and above. Term & Time: May 21 – July 2, 2019 (Tuesdays & Thursdays) | 6:10p.m. – 8:20p.m. Term & Time: May 15 – July 3, 2019 (Mondays & Wednesdays) | 6:10p.m. - 8:20p.m. Term & Time: Apr. 2 – May 9, 2019 (10 Sessions) (Tuesdays & Thursdays) | 6:20 p.m. – 8:30 p.m. The 21st Japanese Film Festival | EIGASAI 2018: A Celebration of Collaboration and Diversity! The Japan Foundation announces Call for Applications for Summer Institute in Japan 2018. The Japan Foundation Travel Support for Attendees to the 2018 AAS Annual Conference in Washington, D.C.